Home Car Rentals/Ride Share Uber HURRY! $100 Uber Gift Card For Just $80 From Walmart! HURRY! $100 Uber Gift Card For Just $80 From Walmart! $100 Uber Gift Card For Just $80 From Walmart! 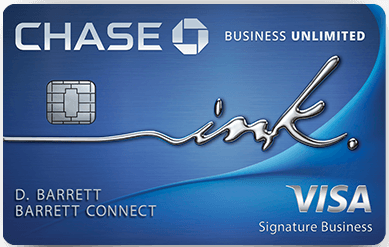 Use your Chase Freedom card and use Paypal Checkout to earn 5 points per dollar this quarter. 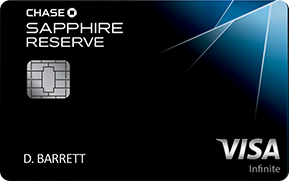 Click Here to get more details on this card and compare to other cards! Gift Cards will be delivered via email. 32 Comments On "HURRY! 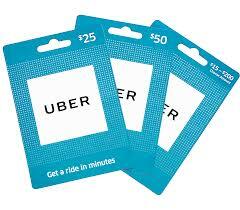 $100 Uber Gift Card For Just $80 From Walmart!" Very nice. 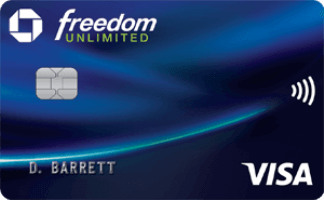 Just in time to fill up my chase freedom 5% before the month ends. Thanks for your recent order. We’re really sorry, but we’ve canceled the items shown below because we couldn’t verify some or all of your payment information. Please sign in to your account and be sure your billing address, phone number and credit card information is correct and current. Had a bad experience w Uber gift cards. They removed credits from my account and have not returned them for almost 3 months. They say they placed an authorization hold on my credits but never release it or return them despite repeated demands. Help claims engineering is working on it – for months. If u search Twitter u will see this is very common – ppl saying their GC balances disappear. Good luck. Woo hoo! In for two! Thanks Dan! But not waisting time to get it because it’ll be cancelled. Gone in 60 seconds. Tried 5mins ago.. order went through. Cancelled within a minute. Got one and have successfully applied the gift card to my uber account, not cancelled. Thanks! Received an order confirmation swiftly followed by an order cancellation. So I tried to get two of these and partially paid with the $20 gift card I got from this promo (https://www.dansdeals.com/shopping-deals/walmart/2-boxes-pampers-swaddlers-economy-plus-diapers-20-walmart-gift-card-79-98/) and my order was cancelled because I bought a gift card with a gift card. I called Wal-Mart and got two $20 gift cards in compensation for their system allowing me to do it and them selling out before I could fix the problem. Woo hoo! Got it and got the code. Thank you! Pretty weird. So I ordered at 6:15 yesterday, and immediately got an email saying they’re processing the order, but then got no follow-up, neither confirmation nor cancellation. 20 minutes ago I got a call from someone with Walmart.com asking me to confirm that I’d made the purchase, and once I did they sent me the email with the code. This happen to anyone else? Just applied it to my Uber account. It worked out great! 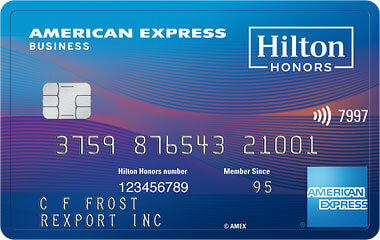 If u did get a Gift Card, watch your credit balance and see if it is calculated correctly, or if credits disappear. Very curious if Uber ever fixed this issue. I do not think they did. Thanks.